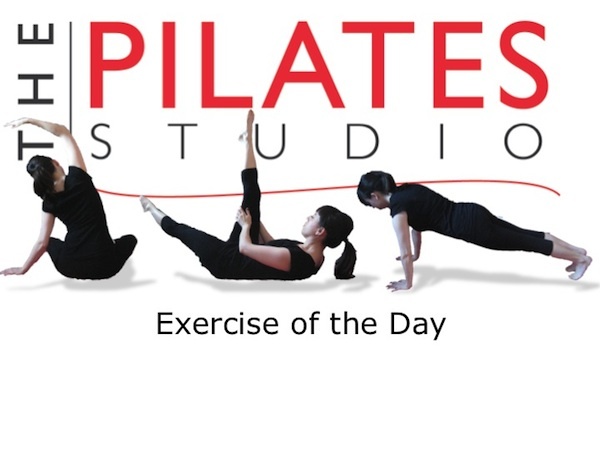 This exercise is a classic pilates breath pattern, that is used in the classic pilates exercise The Hundred, but it also is a great way to wake up the diaphragm so that breath capacity can be increased and the spine can benefit from the length inspired by movement in the diaphram. 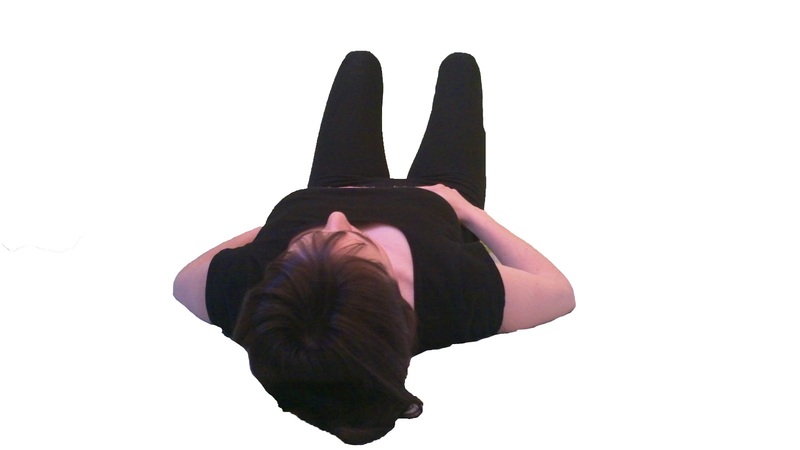 To do this exercise you will need a mat (but this pattern can be performed in any position). For the purposes of this blog post you will start by lying on your back with your knees bent and your feet planted on the ground. Take a few breaths in through the nose and out through the mouth just to see how much movement there is in your torso. After a few breaths, begin taking air in through the nose in five staccato-like inhales (sniffs), and then you will breath out through your mouth with five staccato-like exhales. Continue repeating for ten breath cycles. You will take five short breaths in, and five short breaths out. Notice what your are feeling at the base of your ribcage during these ten breath cycles, and then at the end allow your breath to return to normal and notice if there is a difference in your breath capacity. This is a breath pattern and your focus should be on the inhale and the exhale, while you may notice some work in the abdominals do not make this the focus of the exercise. This breath can be very energizing. If you feel lethargic or lackadaisical, try this breath for some added energy.